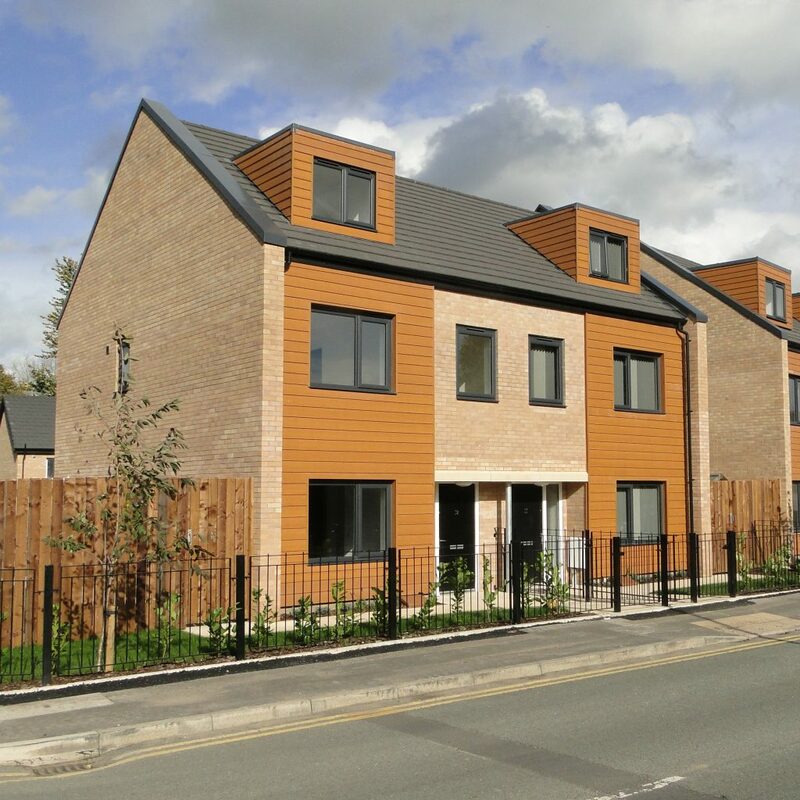 A new development of 20 units along side the Bridgewater Canal in Runcorn. 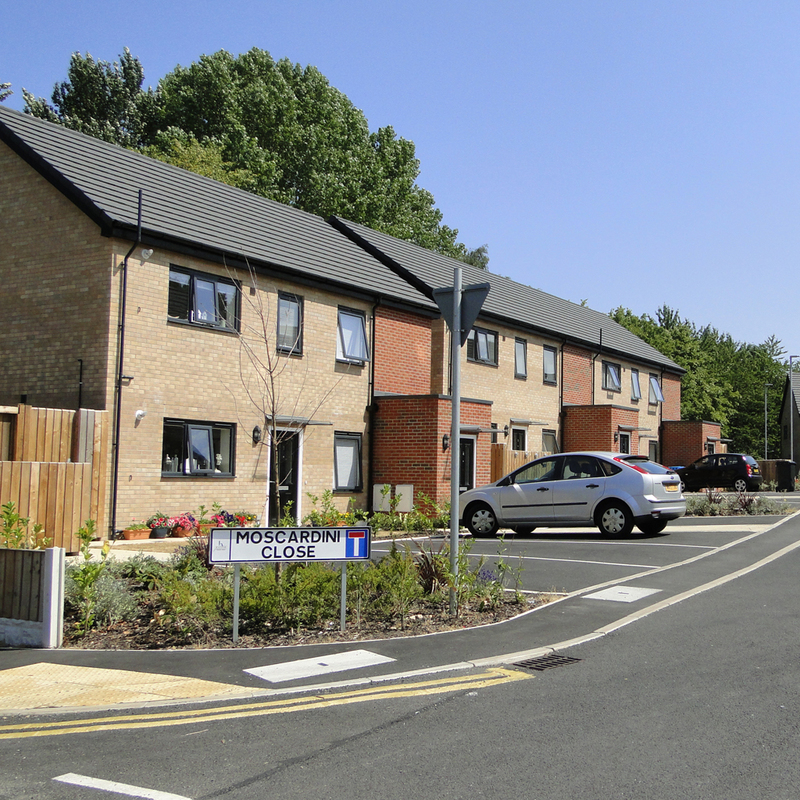 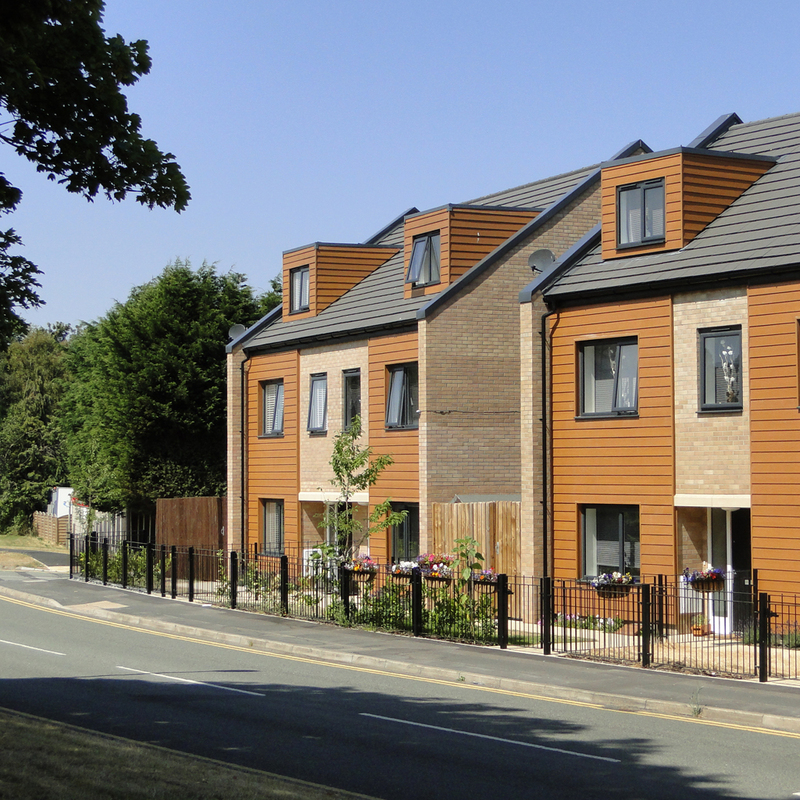 The completed scheme comprises a total of 20 units for Shared Ownership and Rent, providing a mix of 3 bedroom houses and 2 bed Apartments. 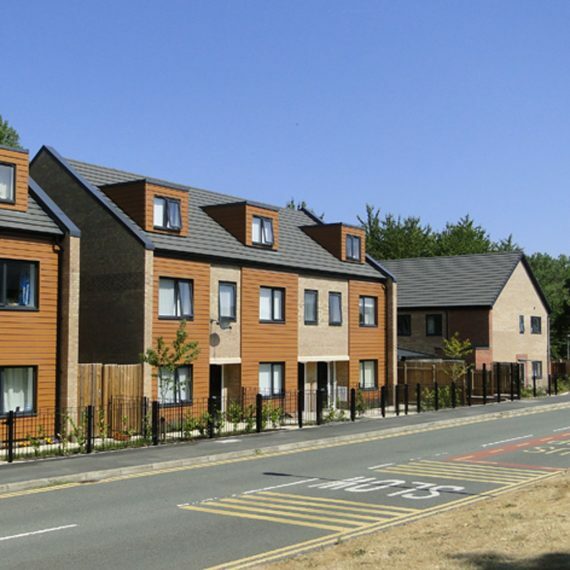 This project is part of an ongoing series of sites which are all part of the redevelopment of the Castlefield’s area of Runcorn and were commenced by the practice in 2001. 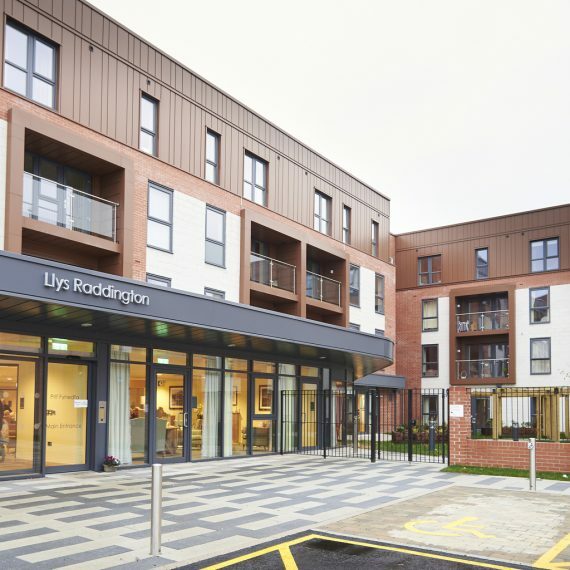 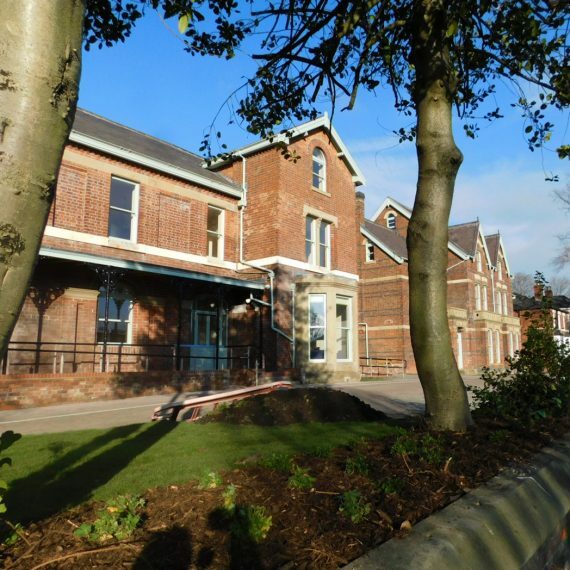 The former social club site has been transformed by Liverpool Housing Trust to provide a mix of Shared Ownership Houses and Apartments for Affordable Rent. 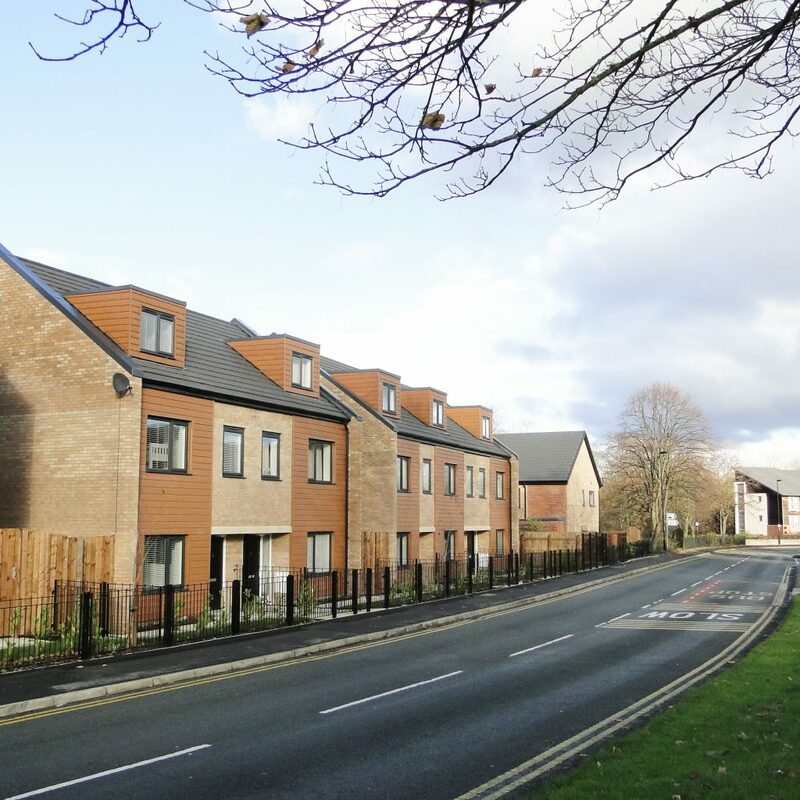 This scheme along with many in the Castlefields area has been designed to support and build on the strengths of the existing communities and provide high quality urban design to the area. 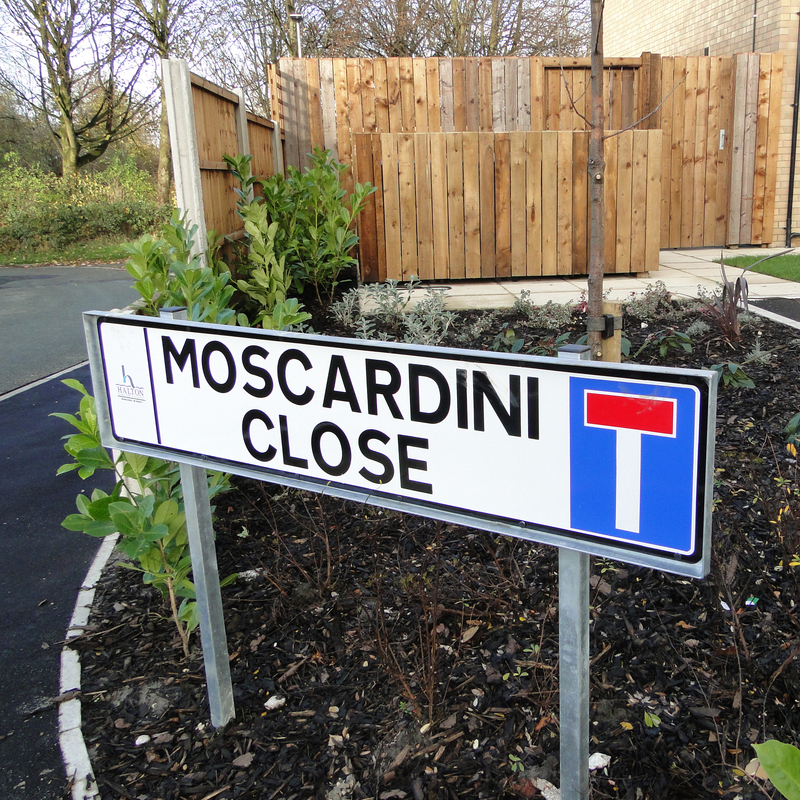 The practice has taken great pride in the fact that members of Halton Borough Council, requested to name the new adopted road posthumously after Paul Moscardini, who was one of the founding directors of John McCall Architects and who had led much of the redesign work to many of the sites in the area.